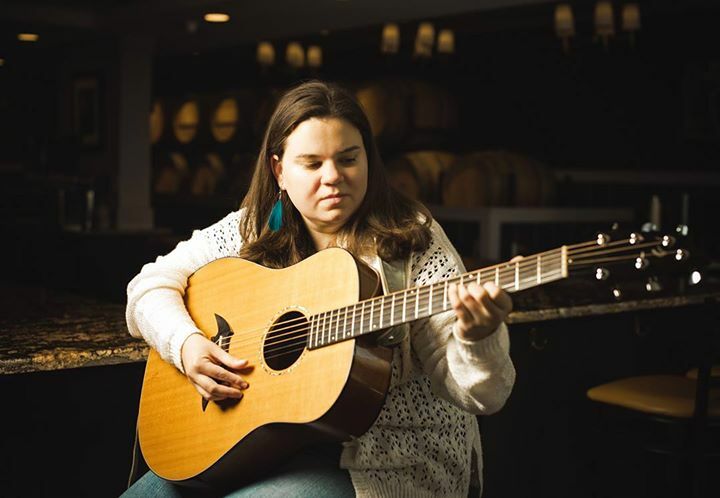 Stop by Mellow Mink Saturday, March 23rd and listen to the music of singer / songwriter Suzi Brown! Suzi’s music is a variety of cultural styles encompassing Celtic, Asian, Island, and tribal beats with traditional folk/pop. People have called her “the two handed orchestra” due to the unique two hand tapping technique that she employs with her guitar. Weaving together her storytelling abilities and a unique instrumental talent, her rhythm strikes a familiar chord in the listener. From lyrics that will leave you with a reminiscent smile to serious topics about the issues surrounding the current times, Suzi’s songs are both easy to sing along to and hard to forget.